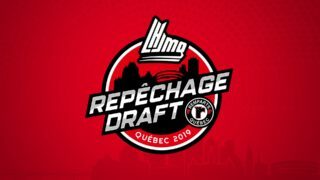 Here’s a fact that’s most likely eluded even the most ardent QMJHL fans: when the 2018-19 regular season begins, it will be the first time in a decade that a member of the Fournier family will not be a player in the league. Brothers Stefan, Dillon and Ty Fournier represent a combined 17 seasons of playing time in the QMJHL, dating back to 2008. Between them, the brothers can lay claim to three league semi-finals appearances, one President Cup, one Memorial Cup and a staggering 834 total games played… and counting as of this writing. It all started with Stefan, selected 17th overall by the Acadie-Bathurst Titan in 2008. That was the beginning of a five year “Q” career that saw the winger suit up for four different teams. After his rookie season, Stefan was dealt to the Lewiston MAINEiacs. 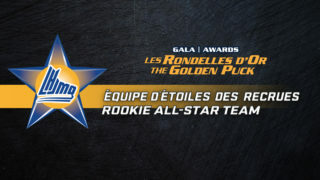 The following year, the club made his brother, defenceman Dillon, the first overall selection of the 2010 QMJHL draft. It’s a time Dillon still recalls fondly. Unfortunately, it was an all too brief reunion for the brothers. The MAINEiacs would fold in the spring of 2011. 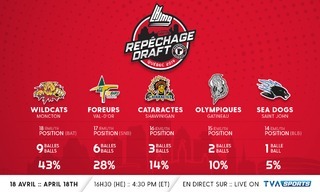 In the ensuing dispersal draft, Stefan would be chosen by the Victoriaville Tigres, while Dillon went to the Rouyn-Noranda Huskies. This would help set the stage for a memorable encounter between the two brothers in 2013. Stefan, by then an overager playing for the Halifax Mooseheads, faced off against Dillon’s Huskies in the league semi-finals. 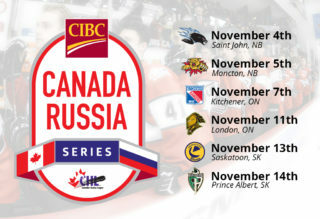 Though the favored Mooseheads would go on to sweep the series, three of the games were decided by two goals or less. Stefan’s Mooseheads would go on to capture first the President Cup, then the 2013 Memorial Cup in Saskatoon. 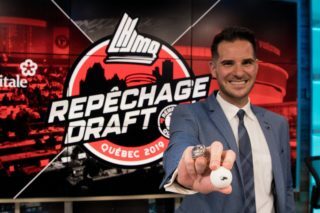 Days after Stefan’s victory in Saskatchewan, the Fournier family watched closely as younger brother Ty was chosen by the Victoriaville Tigres in the second round of the 2013 QMJHL Draft. For the youngest of the three brothers, inspiration was easy to come by. The brothers share countless similarities. But the characteristic that defines all three better than anything might be their leadership abilities. “Both Stefan and Dillon wore a letter in junior,” Ty, now an assistant captain for the Cape Breton Screaming Eagles, explained. “We’ve always been leaders. It was a pretty rough house to grow up in,” he adds with a laugh. 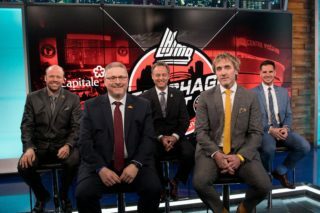 As Ty winds down his “Q” career in Cape Breton, all three were asked the same question; what’s the first thing that comes to mind when you hear that next season will be the first one in ten years without a Fournier brother in the “Q”?